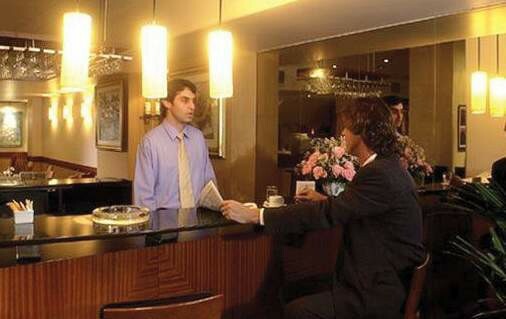 Esplendor Plaza Francia is a four-star hotel situated in the heart of Recoleta, one of the main neighborhoods of the city of Buenos Aires. It is within walking distance to Palais de Glace and Feria Plaza Francia and about 500 meters from Museo Nacional de Bellas Artes. All guest rooms feature air conditioning and heating, soundproof windows, LCD TV with cable channels, telephone, coffee maker, laptop-sized safes, fridge, writing desk with chair and bathroom with tub and hair dryer. An American breakfast with fresh fruits, pastries and juices is served daily in the breakfast area. The hotel offers a complimentary Wi-Fi throughout, 24-hour front desk, room service, in-room business center and fitness gym. 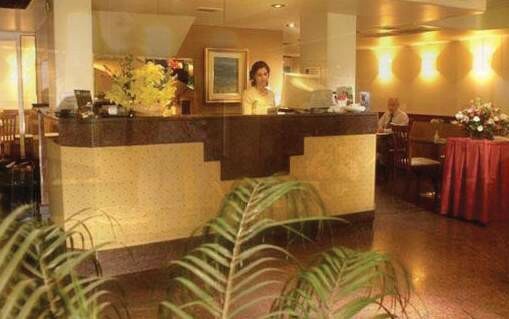 Additional services with charge include private transfers and car rental service which can be arranged upon requests. The Jorge Newbery Airfield is approximately 6km drive and the Ministro Pistarini International Airport is roughly 34km away from the hotel.